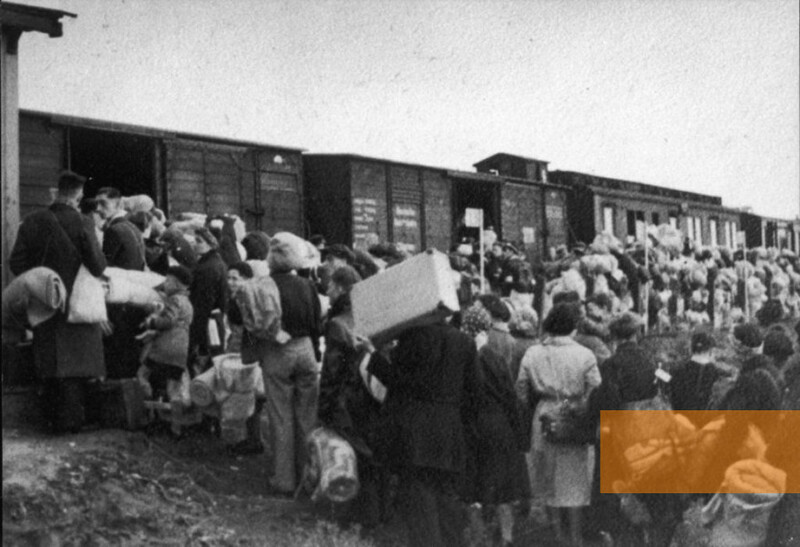 Guess who else shipped people in boxcars? Yesterday she compared Republicans to terrorists. Today she compared them to Nazis.